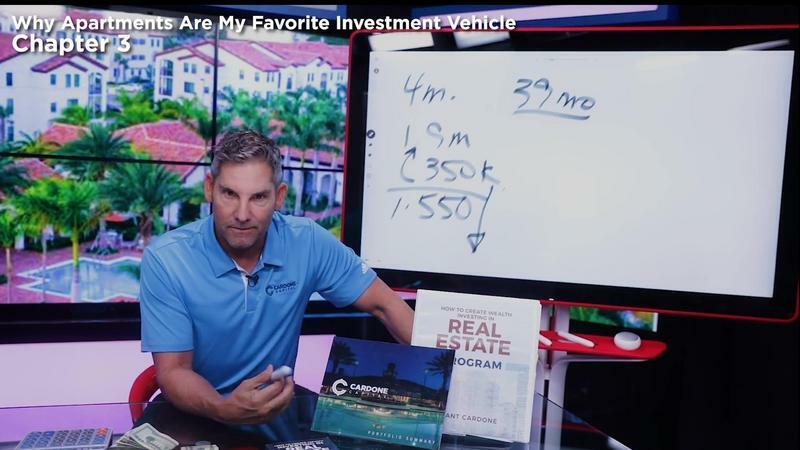 Grant Cardone - How To Create Wealth Investing In Real Estate | Free eBooks Download - EBOOKEE! 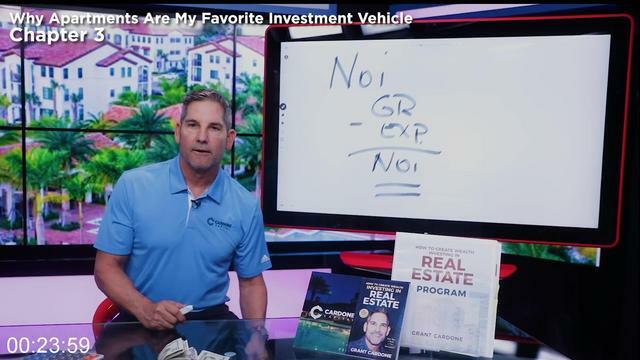 Now you can learn from Grant's experience and industry knowledge with the Real Estate Course. 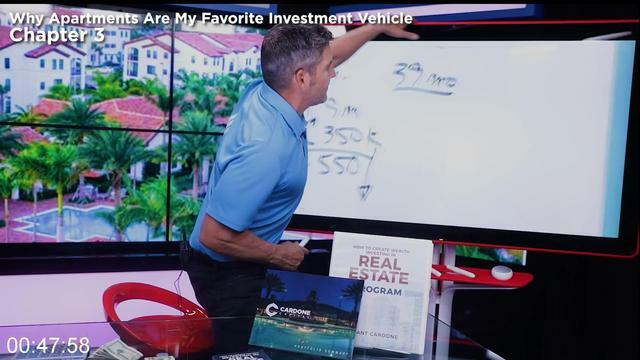 You'll know the different kinds of real estate, why apartments are a great investment vehicle, the three ways to invest in apartments, cash on cash (COC), where to find the deals and more about Cardone Capital. Plus, a glossary of terms and definitions. 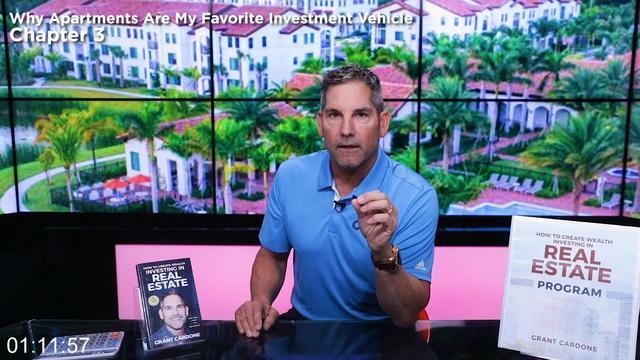 2017-10-07[PDF] The Book on Rental Property Investing: How to Create Wealth and Passive Income Through Intelligent Buy & Hold Real Estate Investing! 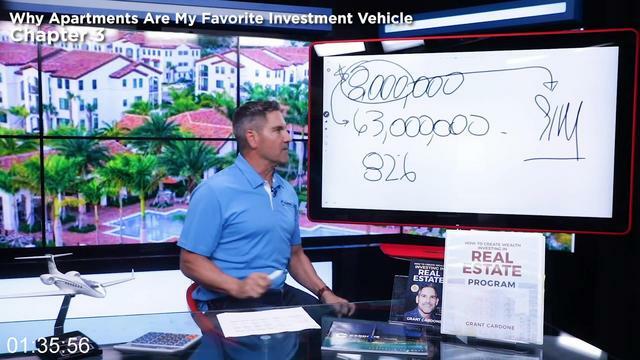 No comments for "Grant Cardone - How To Create Wealth Investing In Real Estate".